Ideal Shield Decorative Bollard Covers enhance the aesthetics of security posts and steel bollards. Our Decorative Covers are easy to install and a fraction of the cost of expensive concrete and cast iron bollards. Our design styles come in 6″ and 10″ sizes. Our 6″ styles consist of Architectural,Cinco, Metro, and Skyline decorative bollards and our 10″ styles consist of Cinco, Pawn, and Ribbed. We also carry Lighted Bollards both Hard-Wired and UV. Ideal Shield’s Decorative Bollard Covers provide new options when appearance is important, making them a favorite for architects and designers. The full line of decorative bollard covers range from the signature Cinco to our lighted bollard covers. These covers are the best in affordability and architectural appeal. 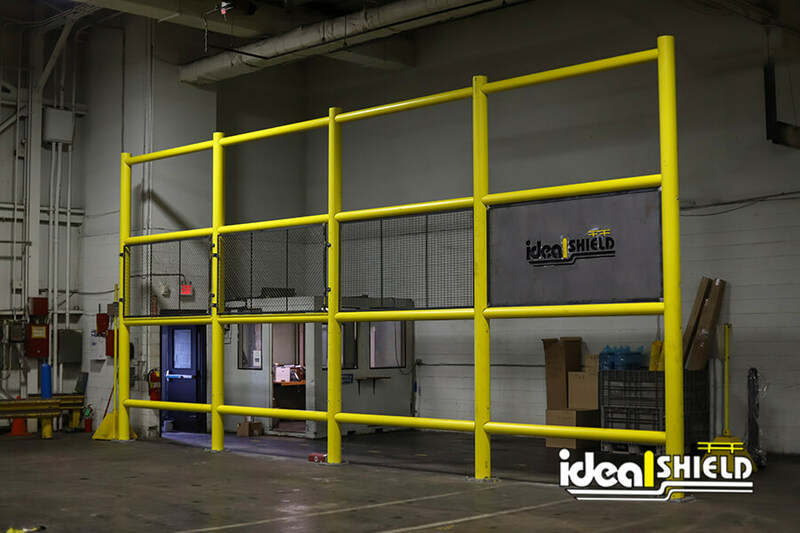 We provide an affordable alternative to heavy cast iron or expensive aluminum while maintaining the same level of protection. Our covers fit into the landscape of any building design through color, size and style options. And remember custom colors are available for any style bollard cover to fit your specific needs.